We at St Peter’s wish to promote a safer church where everyone feels welcome and safe. Please click on the image to the right to see our policy for a safe Church along with details of whom to contact with any concerns. Welcome to our website. Please explore these pages to find out what is happening regarding church services as well as the many other activities that take place. If you have any queries please do not hesitate to contact us. As a Church community we gather together each Sunday to worship and you would be made most welcome if you choose to join us. A weekly News Sheet, called "LINK UP", is produced for each Sunday to provide details of that day's services, as well as what's happening the following week, and to supplement information found in the monthly Ad Vincula magazine. For latest LINK UP click on the image below. Christians have been offering praise in this building since the 12th Century and our dedication to St Peter 'in chains', 'Ad Vincula', is a reference to Peter's imprisonment in Acts, Chapter 12 in the Bible. Our Church is open daily for prayer and reflection and it attracts many visitors. We hope that you too may be able to visit. St Peter's is also part of the 'Cross Over Group' of Churches in Petworth Deanery. This is an initiative in Chichester Diocese to draw some of our more rural and scattered villages together. This enables us to work more colaboratively and share our resources as we serve our communities. Lord God, we ask your blessing on the Cross Over Group of Churches. Deepen our trust in you and encourage us in your service to build the Kingdom within the communities we serve. Through the power of the Holy Spirit. For Jesus Christs' sake. Amen. 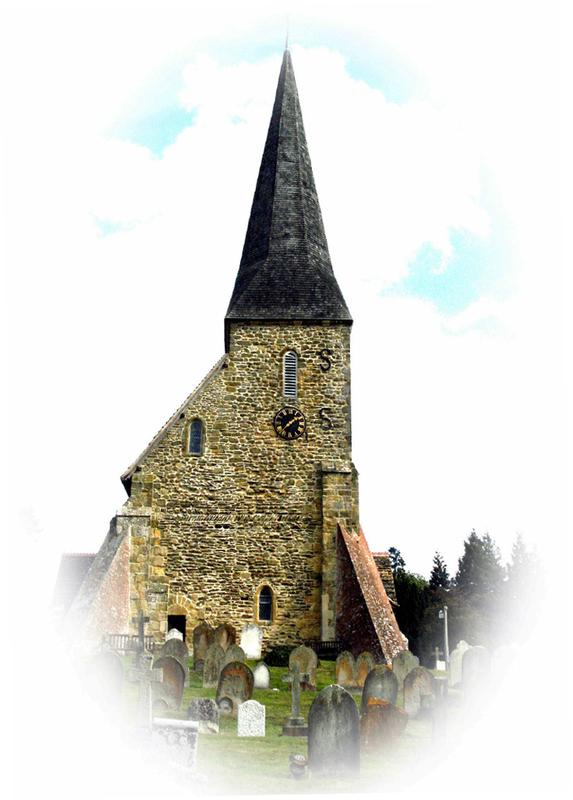 Our Cross Over Churches are: Bignor, Burton, Coates, Barlavington, Sutton; Northchapel, Lurgashall and Ebernoe; Stopham and Fittleworth; Wisborough Green.